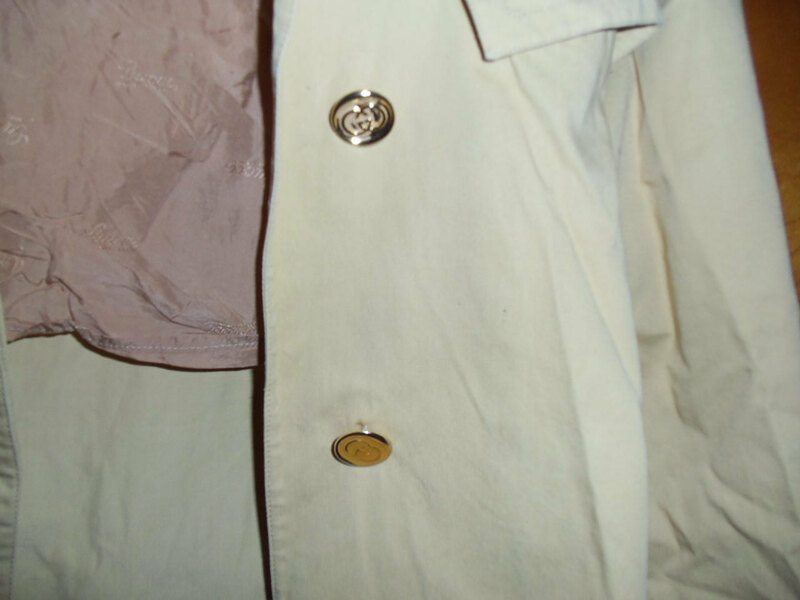 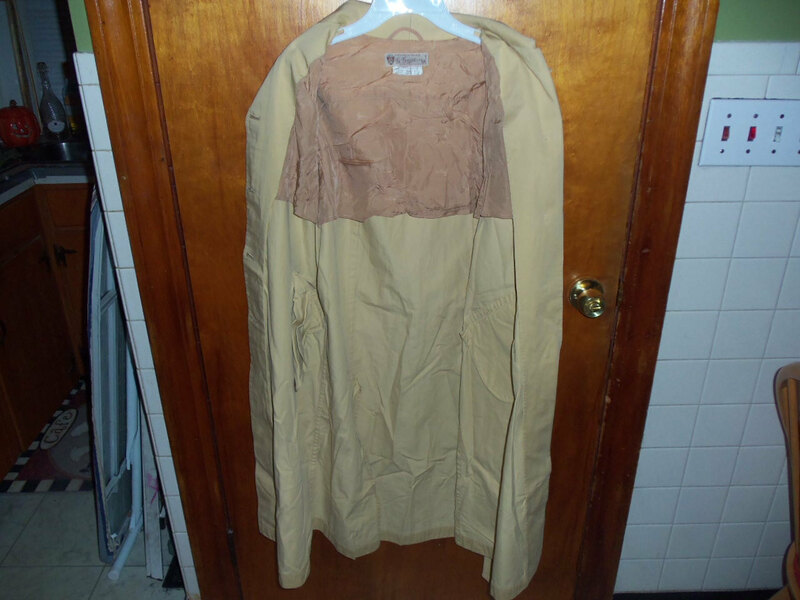 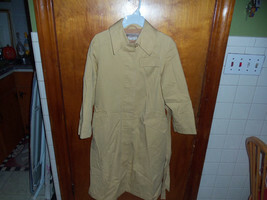 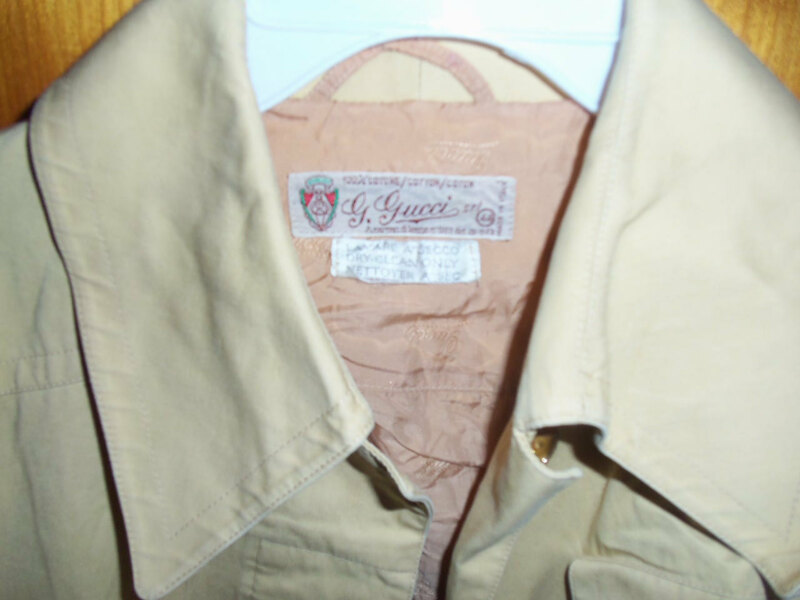 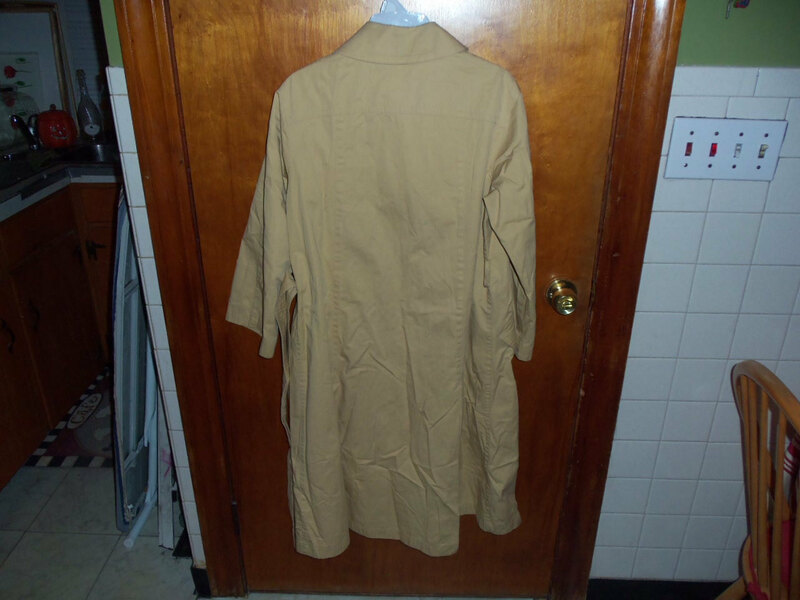 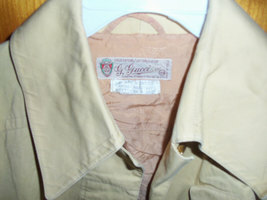 VINTAGE WOMEN'S AUTHENTIC GUCCI TRENCH COAT RETAILS FOR 1,500 NEW .USED BUT IN VERY GOOD CONDITION FOR ITS AGE. 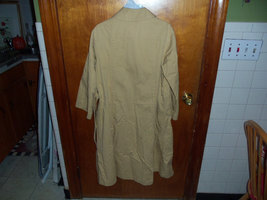 SIZE 44 CHEST UNDER ARM 41'' WAIST 40'' LENGTH CENTER BACK 48''. COME FROM SMOKE PET FREE HOME .